I’m normally not a fan of memoirs, or most non-fiction. But as some of my closest friends know, about a year ago I was on a crazy dating ride of my own. 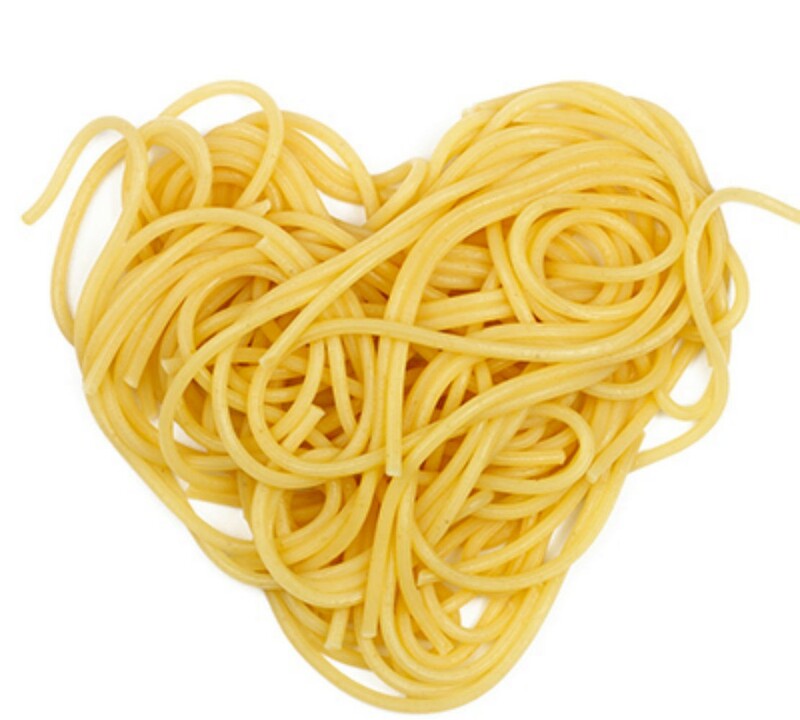 “I Loved, I Lost, I Made Spaghetti” is Giulia’s Melucci’s memoir of her dating escapades and search for Mr. Right with recipes interwoven in the narrative and relationships. One by one, she found boyfriends, fed them well, and established relationships. After all, the saying is the path to a man’s heart is through his stomach! The highlight of the book is the food. While most of the recipes are Italian, they’re simple to make with ingredients that aren’t hard to find, but take it one step above the norm making you look like a pro in the cucina. Some of the recipes even boast cute, hilarious and unique names such as “First-Date Butterflies” and “Spaghetti and Meatballs for Cooking Sluts and Those Who Love Them.” If you like food, and you like chick-lit, this is the book for you. One of my favorite recipes from Melucci is the Simple Tomato Sauce and Pasta for Two. I make this all the time when I’m in the mood for a quick and easy homemade sauce. If you make it with crushed canned tomatoes, you’ll definitely have leftovers, which can also be frozen! Run the tomatoes through a food mill or puree them with an immersion blender, chop them, or just break them up with your hands (or just used pre-crushed tomatoes!). Heat the olive oil in a skillet over medium heat, then add the garlic (or onions) along with the red pepper flakes and 1 whole basil leaf. Lower heat (you do not want your base to brown) and saute until the garlic is lightly golden (or the onions are translucent), 2 to 3 minutes. Add the tomatoes and raise the heat back to medium; when the sauce begins to simmer, add the sugar, wine and salt. After about 5 minutes, check to see if it needs more salt; if it tastes acidic, add another pinch or two of sugar. Reduce the heat to low and taste after about 15 minutes. When all the flavors are nicely blended, it’s done. Place a large, covered pot filled with water over high heat. When the water has reached a rigorous boil, add a generous dose of salt. Add the pasta and let the water return to a boil. Cook until the pasta is firm to the bite. When it is done, drain and divide. Add a ladle-full of the sauce and a few torn basil leaves.